Update : Version 1.7.5-1 released ! Crack is out !! 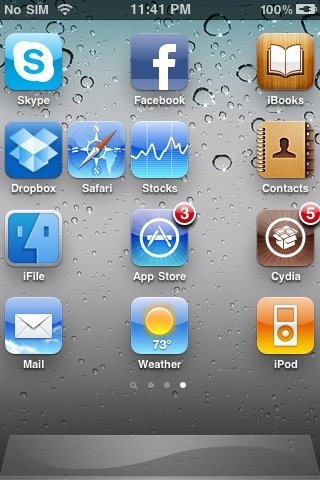 The Dev recommends to use Folder Enhancer instead of this tweak. 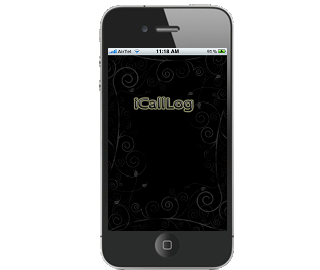 MOD: Updated package for iOS 4.2.1. Categories, created by BigBoss, allows SpringBoard's icons to be grouped into folders, making it easy to organize and find your applications. However, these folders are created as separate applications, meaning that they require time to load and do not blend well with SpringBoard. Categories load almost instantly; no backgrounding required. "Recent" category will track apps that have been recently launched. 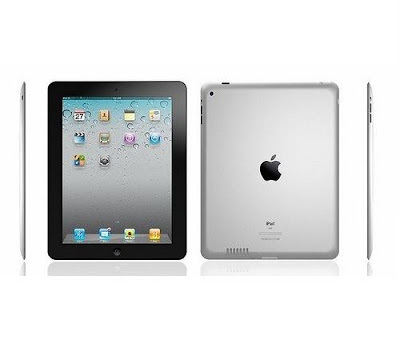 [News] iPad 2 to Come Out with Carbon Fiber Body? This is a plain rumor since that’s what Gruber, the source, called it himself. Gruber, known best for authentic Apple reports and leaks has quietly slipped a rumor in a footnote of an Engadget bashing post. Gruber wrote the post to point out that there weren’t any eleventh hour changes like Engadget reported, in fact, the original reporting by Engadget was clearly wrong since nothing has changed in iPad 2 since January. More interesting than the bashing was the footnote that Gruber quietly placed there for us. Perhaps, a safer way to report rumors he’s only half-sure about it so no one may bash him back? Based on the report, Apple’s second generation iPad is expected to come out with carbon fiber body instead of the usual aluminum. Using carbon fiber over aluminum may have a few advantages such as more resistance to water, however, carbon fiber may not resist temperature as much and may easily chip in situations where aluminum may only bend. 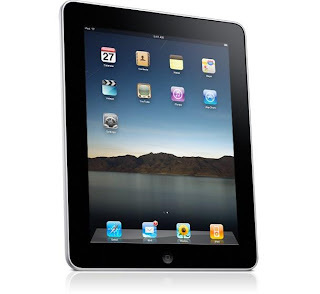 Since the second generation iPad is really thin and is supposed to be light-weight, Apple may actually choose carbon fiber over aluminum since it’s more effective in strength to weight ratio. According to people familiar with the matter, Apple is preparing several of its operating segments to perform functions during the second half of next week that are representative of nothing short of a large scale, consumer-oriented product roll out (not just an announcement). And with official invitations to next Wednesday’s press briefing clearly indicating a focus on iPad, these people believe at least one version of the refreshed device will be in transit to retail outlets during that briefing. 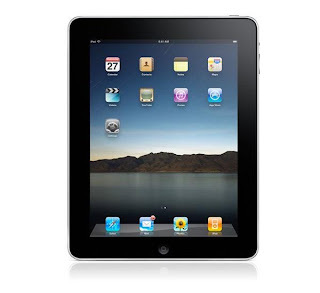 Apple is going to announce iPad 2 in a media event, which is going to be held on Wednesday, March 2nd, at the famous Yerba Buena Center for the Arts in San Francisco. iPad 2 is expected to feature at least one camera for FaceTime video calls, Dual Core CPU and GPU, and will be thinner in size than its predecessor. 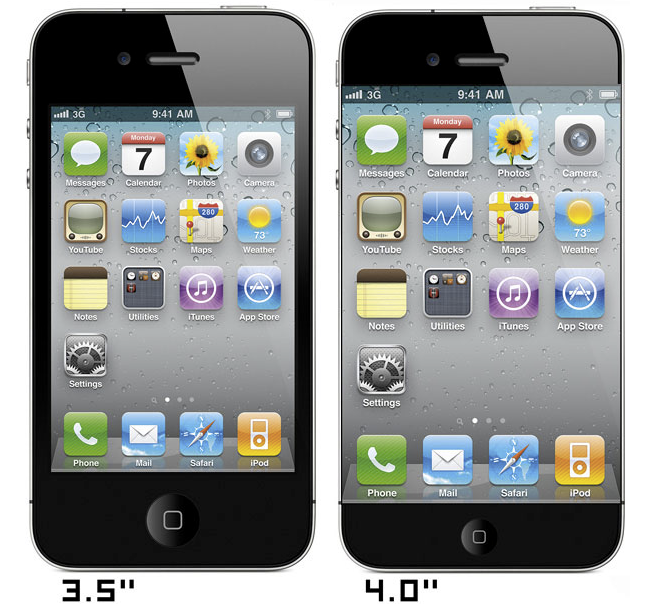 [News] iPhone 5 With 4-inch Display May Look Like This..
Two weeks ago, we published a report about some of the details of iPhone 5 leaked straight from the component suppliers of iPhone. 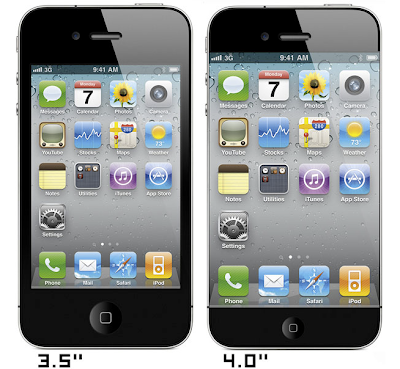 According to the report, iPhone 5 will feature a 4 inch display. 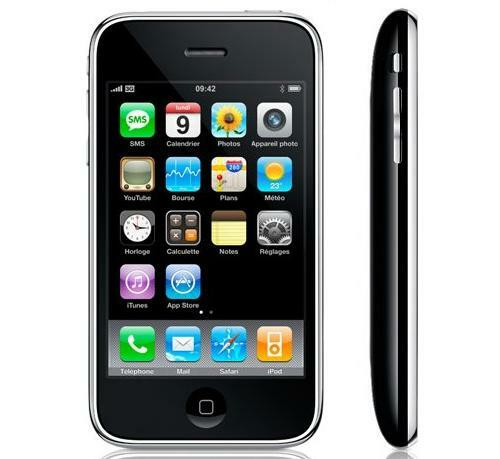 Later in that week, we presented you with a mockup of iPhone with a 4 inch display in same encasement. Quite honestly, that was one of the ugliest products Apple may ever produce and that is what led to the debate if Apple will be using the same encasement or larger. A Chinese reseller of Apple’s parts has recently published an image of the digitizer panel of what it appears to be 5th generation iPhone’s. 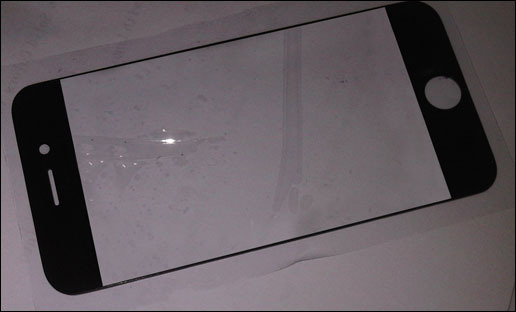 The part looks similar to that of iPhone 4 but with a larger cut for display to support 4 inch screen. If the leak is authentic, this may mean Apple is looking forward to fit the screen in the same encasement and your iPhones are probably going to look like this (I am not going to buy one if it does). Update : Version 1.5-3 released ! Crack is out !! Resolved issue where installation on top of Greenp0ison would prevent the App from running. Added "Automatic Mode" option (under iPhone Settings). Just start the App and it will run by itself. 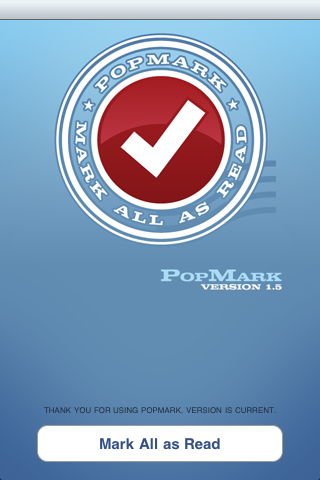 Marks all email messages as read for POP accounts. IMAP not supported. 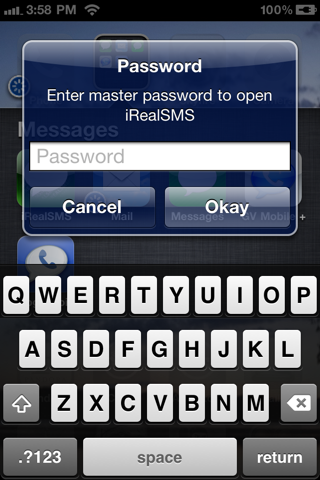 iOS 3.1.x and iOS4 compatible. App will open and then close. Call counter, custumizable call duration, custom call cost , export the summary, filter the call summary, add and remove permanenet exclusive numbers, generate monthly report, calculate total outgoing calls from time to time, calculate the incoming calls, calculate the outgoing bill. Update : Version 1.254-1 released ! Crack is out !! 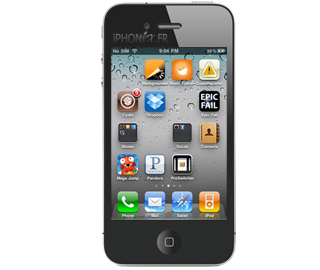 Fix a bug with FolderEnhancer on iOS 4.2.1. 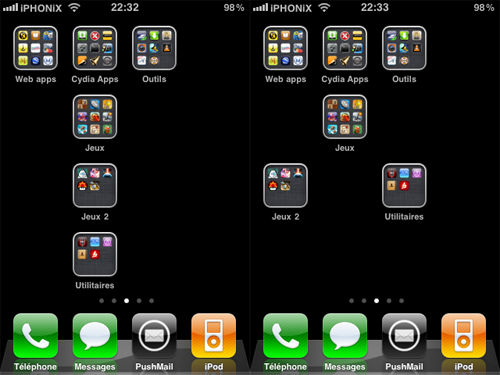 From chpwn and posixninja comes Gridlock, a powerful tweak that allows you to arrange your icons however you would like, with drag and drop simplicty. No longer will you need blank icons which have ugly shadows, or you have to remember not to tap. Free your icons today! Fully compatible with your favorite icon tweaks: Infinidock, Infinifolders, FCSB, Iconoclasm, and FiveIRows (in addition to many more not listed here). 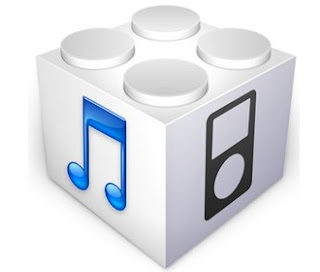 Compability : OS x3,iOS 4x. 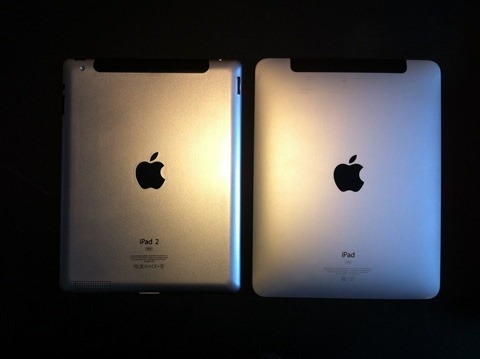 [News] Just How Thin The iPad 2 Is Going To Be? Really Really Thin ! Now we finally have a date for what we all assume will be the iPad 2 announcement, we won’t have to wait much longer until we get to see the new model in all its glory. Until then though, feast your eyes on these new mockups courtesy of 9to5Mac. 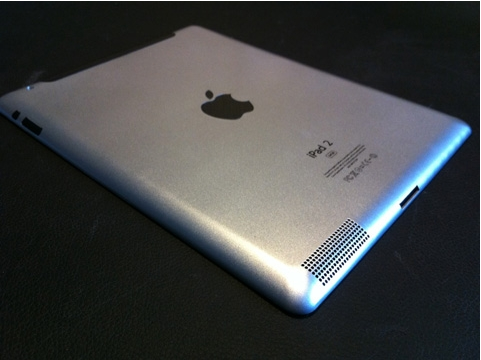 Originally from a Japanese blog, the photos show a mockup of what appears to be a next-generation iPad 2, complete with the new speaker grill. Another stand-out design feature is the new chassis, which is noticeably thinner than the model we’re all using right now. 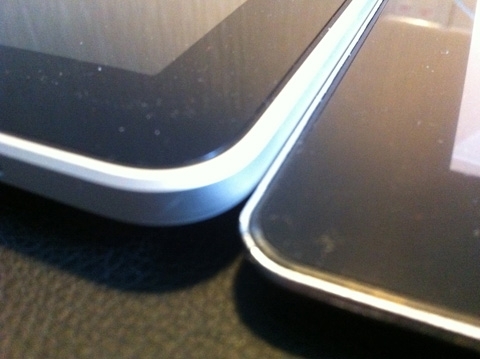 Has Apple found a way to make the already svelte iPad even thinner, and presumably lighter as well? Our monthly meeting of the parts procurement and manufacturing of original products repair, go to Shenzhen in the case or buying accessories. This city has a variety of products and components are distributed in the city say the head temple of PCs and mobile phones.In some cases manufacturing plant next to the city in December 2010 iPad (iPad 2) model (a simple reproduction of original size) seen.In some cases the factory since then have seen a product called iPad2 case. It’s getting closer folks, only a few more days until we find out just how accurate this mockup is! If it turns out to be accurate, we at Redmond Pie are all for a thinner design – but here’s hoping Apple’s next iPad doesn’t lose that premium feel of it’s predecessor. 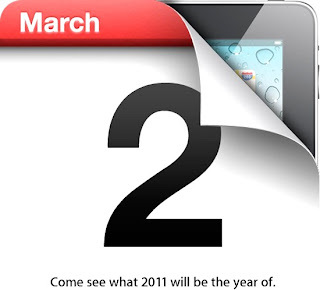 It’s official: Apple has just started sending out invitations to the press for a media event to unveil the much awaited iPad 2. The event will be held at the famous Yerba Buena Center for the Arts in San Francisco. Apple CEO Steve Jobs, who recently took a medical leave of absence from his company is unlikely to be present at the event. In his absence, either Phil Schiller or Tim Cook will be on stage for the keynote. Update : Sn0wbreeze 2.2.1 released ! 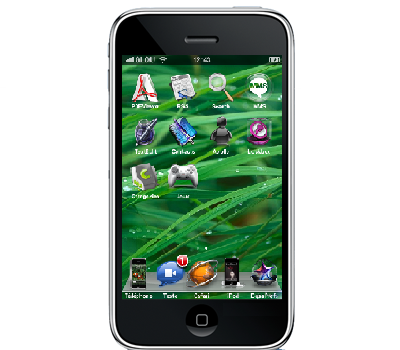 PwnageTool 4.2 for Mac and Sn0wbreeze 2.2 for Windows are now available which can preserve baseband, and jailbreak iPhone, iPad and iPod touch on iOS 4.2.1 firmware. This new version of PwnageTool and Sn0wbreeze also incorporates kernel based GreenPois0n exploit, which means that you can now create untethered 4.2.1 custom firmware files without the upgraded baseband so that you can unlock with current version of Ultrasn0w. Simply follow the step by step instructions in the video embedded below to create custom 4.2.1 IPSW file without the upgraded baseband to jailbreak your iOS device. 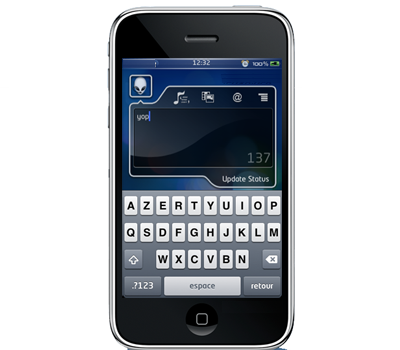 Once you are done with the jailbreak, you can unlock your iPhone 4, 3GS and 3G on the old baseband using Ultrasn0w 1.2. NOTE: You can also use this with iPhones which are flashed on 06.15 baseband so you can restore with this CFW (custom firmware). Update : Version 3.2.1 released ! Crack is out !! * Rearranged Preferences, made preferences more stable. * Added a switch to change to numeric mode and back without having to log in in case you accidentally switched. 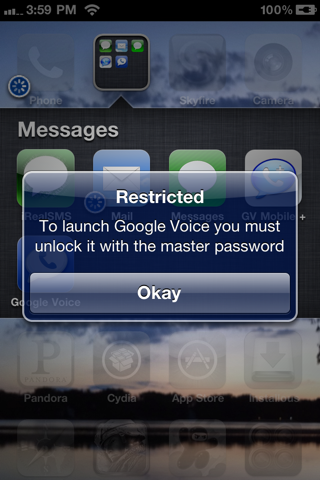 * Added options to lock the search, moving and deleting apps and to power down the device. * Now you can rely solely on gestures to lock and unlock apps, and ignore the password altogether, in case you liked this feature from back in the old days of AppLocket. * Also you can now lock all apps. 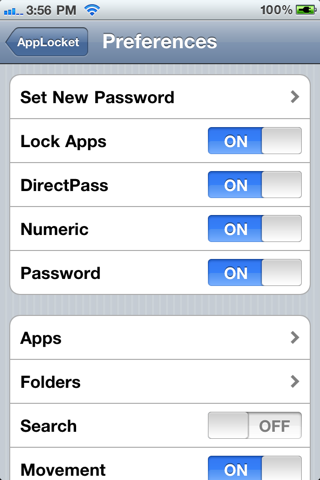 So you can lock all apps and turn off the password to have AppLocket work like it used to. 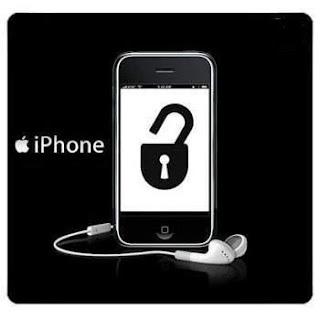 AppLocket will lock all iPhone apps with a motion lock/unlocker. AppLocket locks every application on any iDevice you have (iPhone or iTouch). 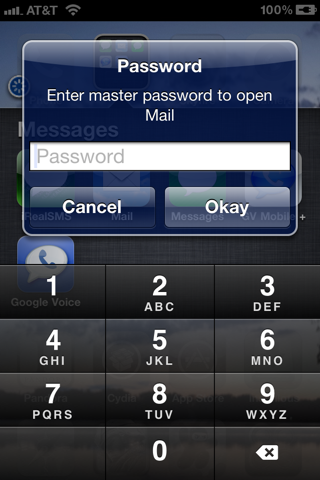 It also allows you to lock the search (spotlight), and the deletion/moving of applications. This Application is what you all have been waiting for to protect your applications from doing anything! There are 11 ways of activating the app, and 6 display methods for the alerts. The main two activations are up twice and down once on the volume rocker (lock), and down twice and up once (unlocked). Yup! you read that right ! iPad 2 is here already, and it has been reviewed extensively, with a bit of humor attached. 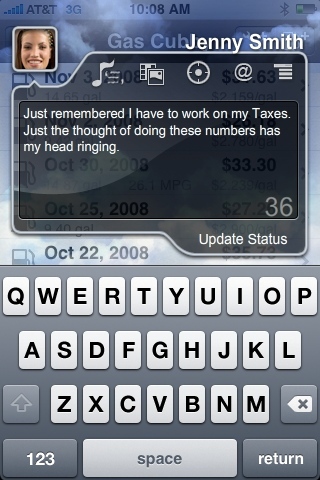 This has to be the best thing you might have ever seen from Apple. The video is hilarious, and is a must watch! Update : Version 1.1-2 b1 released ! 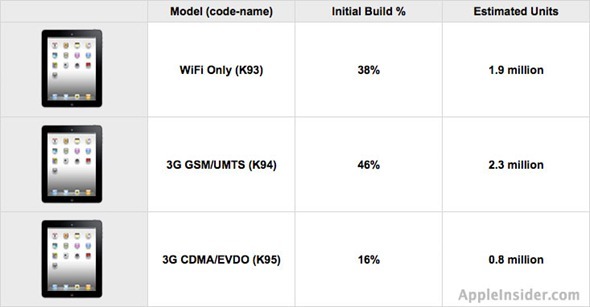 WiCarrier replaces Your iPhones Carrier Name With Connected WiFi Network. 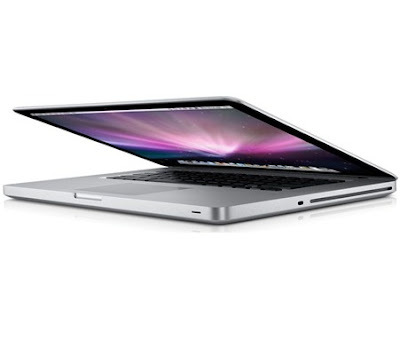 According to MacRumors, Apple is all set to launch MacBook Pro refresh on Thursday, February 24th. 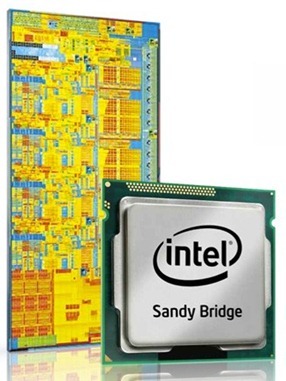 Apple’s MacBook Pro line is due for an upgrade this year and it would only be wise for Apple to ship these with Intel Sandy Bridge processors as they are now the flagship chipsets of Intel. If you are in to get a MacBook Pro, hold off from buying one as there is now a high possibility of these new MacBook Pro’s with Intel Sandy Bridge processors to hit the retail shelves as early as next week. The Developer behind the popular TinyUmbrella program is now said to be working on a new tool dubbed TinyPwn which will allow you to create and customize the iOS custom IPSW files. We don’t have much details on it yet, except the fact that it will be supported across multiple platforms (Windows, Mac and Linux). More on it as it comes, stay tuned for that ! Update : Version 1.63 released ! Crack is out !! Change: don't require respring anymore, change prefs on the fly. 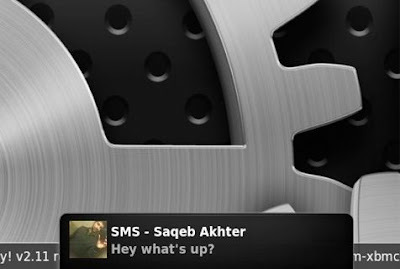 Send SMS, Call, Email, and Push notifications to any PC/Mac machine that is running Growl with GNTP support. Support for XBMC/Plex/Boee, so yoxur notifications won't be missed while your watching TV. Explanations : A new feature that Apple introduced with the release of iPhone OS 3.0 was the push notifications, an option that was being sued by users for quite some time and that Apple eventually implemented despite being far from the desired Basante multitasking. NotifyPro is just that, an application that allows us to send notifications from iPhone to your Mac, so that when an incoming call, message, warning Push or email, in addition to the usual notice in the iPhone, we also come to our Mac using the Growl system known. * Update Facebook and Twitter at once. * Update your status on top of any app. * Upload Images and Video to Facebook. 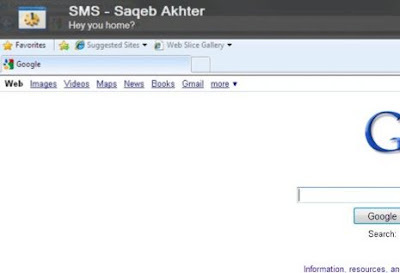 * Add Location and update profile Location. * Music, YouTube and Safari Tweets. * Scaled full image preview. * Auto Hide after status updating. * Long Tweet and Tweet Shrink. 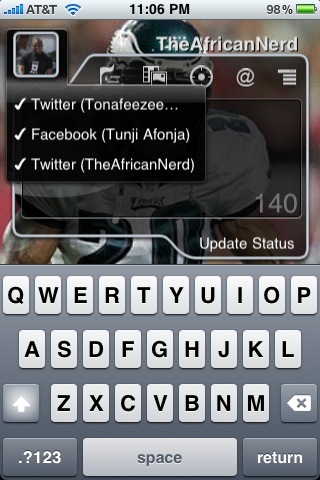 qTweeter, a one of a kind status update application that lets you tweet and update your Facebook status like never before. It is straight to the point, super fast, ultra cool and darn effective. You launch qTweeter by simply sliding your finger down from the status area and can start updating your status right away. Once done, you simply press the update button to update your Facebook status and/or your Twitter status. qTweeter saves you the hassle of updating your Facebook status and Twitter separately by doing both for you instantly from anywhere on the iPhone or iPod touch. It also saves you from having to exit the app you are currently running. 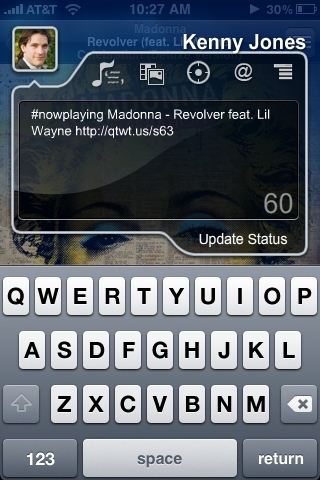 qTweeter lets you fire out a status update from any iPhone application. Update : Version 1.05 released ! Crack is out !! 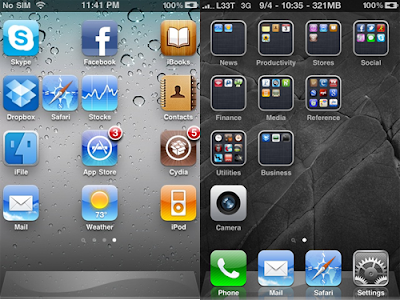 Brightness Switcher either replaces the Volume Slider in the Switcher with a Brightness Slider or adds a Brightness Slider. Apple added a Volume Slider to the Switcher in iOS 4.2. But your devices have already hardware volume buttons. Why not use the space for something more reasonable? That's what Brightness Switcher does. You'll find settings in the Preferences.app. 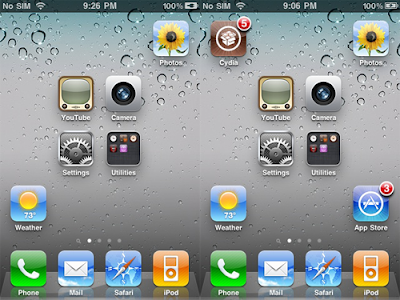 Brightness Switcher has been tested to work on all iPhones and iPods running firmware 4.2 and have a Switcher.